At Antonio's Bridal, we believe it is our privilege to be involved in one of the most important days of your life as a bride. We take this responsibility very serious and do all that we can to contribute to your joy on this special day. Please contact us with any questions or concerns regarding your experience with us. Our goal is to help you find the Bridal Dress that you have imagined since the first time you thought about your wedding day. Please set up and appointment so we may give you our undivided attention during your visit to our Bridal boutique. If you are traveling to see us, please contact us and we will do our best to accommodate you based on your schedule. We are currently experiencing issues with our contact form. 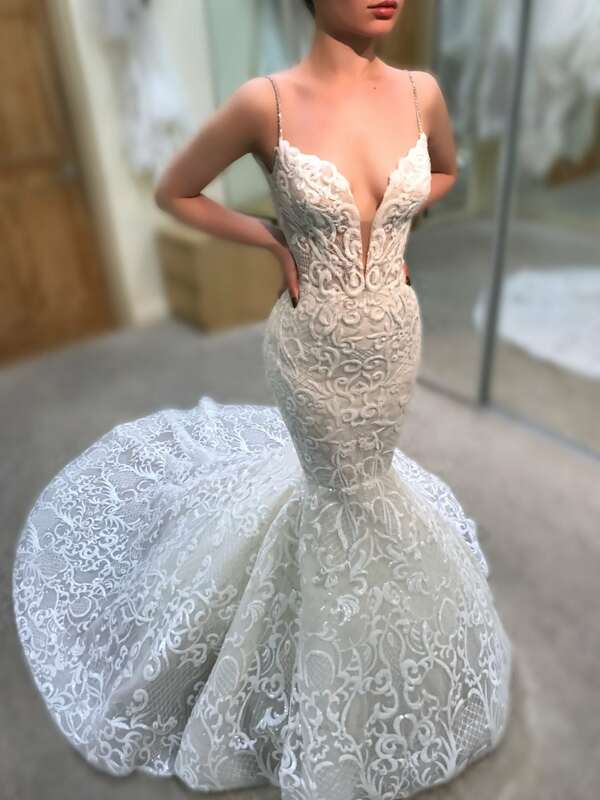 To contact us, please give us a call at (248) 645-6262 or email us at AntoniosBridal@aol.com. 526 N. Old Woodward Ave.
© 2018, Antonio's Bridal. All Rights Reserved.